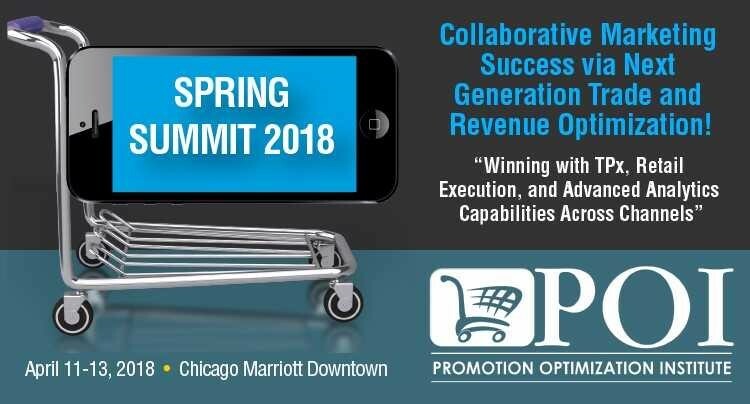 "Winning with TPx, Retail Execution, and Advanced Analytics Capabilities Across Channels"
General Mills, Hy-Vee Stores, Tyson Foods, Procter & Gamble, AAFES, Michael Angelo's, Nestle, BIC, Red Bull, Hershey, Mcilhenny, Church & Dwight, Clorox, Utz Quality Foods, Bush Bros., Kellogg's, Walgreens, MillerCoors, Tree Top, NBTY, Frito-Lay, Wrigley, Giant Eagle, Organic Valley, Mead Johnson Nutrition, Starbucks, Energizer, EJ Gallo, J&J, Unilever, Tops Markets, Post Foods, Kraft Foods, Winn-Dixie, McCormick & Co, Campbell Soup, Delhaize America, 7-Eleven, Coca-Cola, Snyders Lance, Sargento, Walgreens, Colgate-Palmolive, Pinnacle Foods, Dannon, PepsiCo, Gartner, Keurig, PepsiCo, Farmer John, Hormel, ConAgra Foods, Mars, JM Smucker, Mead Johnson, Ainsworth Pet Nutrition, Continental Mills, Rich Products, Musco Family Olive Company, Mckee Foods, Popcorn Indiana, SJU, Pfizer, Welch's, Kimberly-Clark, Philips, Jennie-O Turkey Store, Mondelez, Seventh Generation, Hain, Ferrero, JBSS, Windsor Foods, Kind Snacks, and many others. 3. A clear understanding of how TPO and Predictive Analytics drives trading partner results! 7. How trading partners can get started with Joint Business Planning strategies and the benefits of execution. If you would like to view the completed November 2017 Destination Promotion Optimization, please click here.